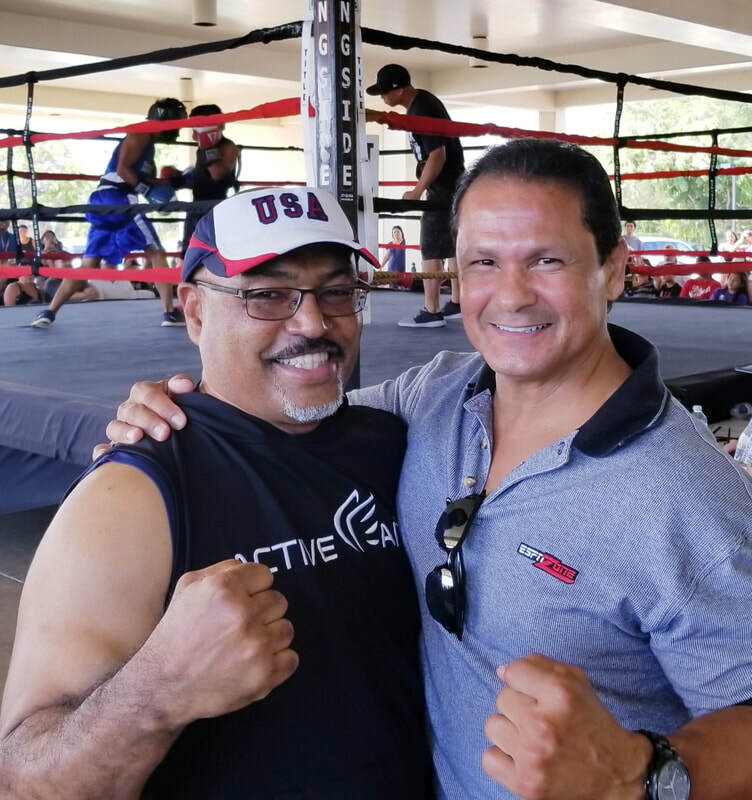 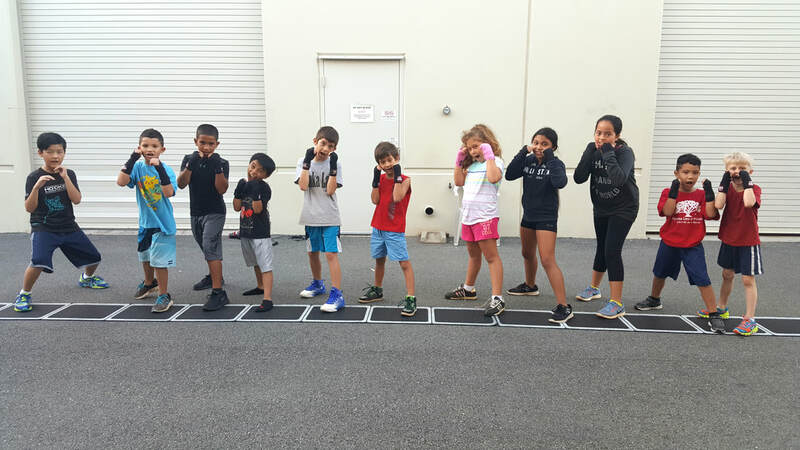 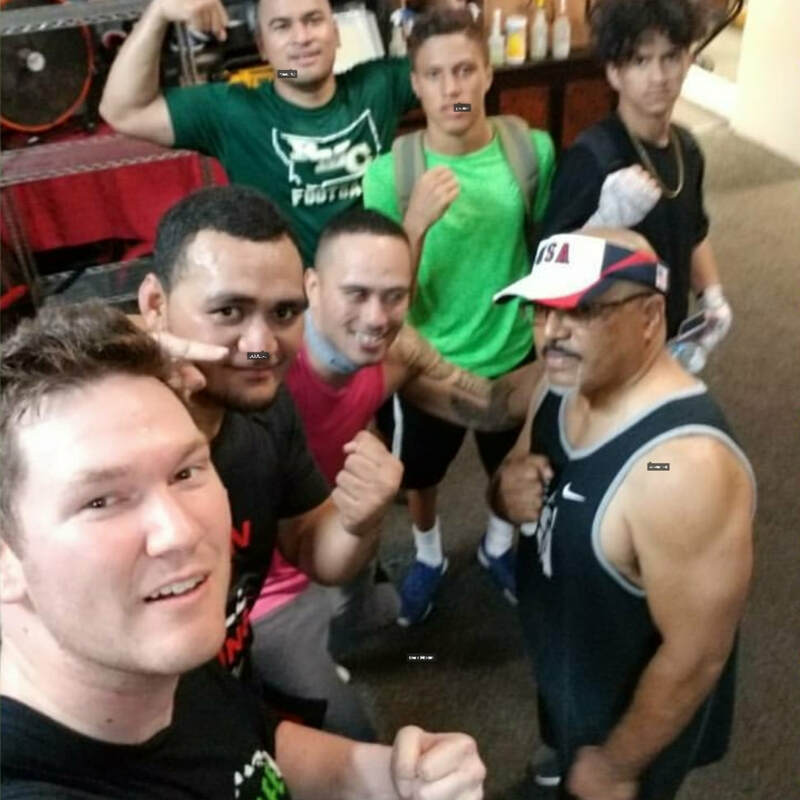 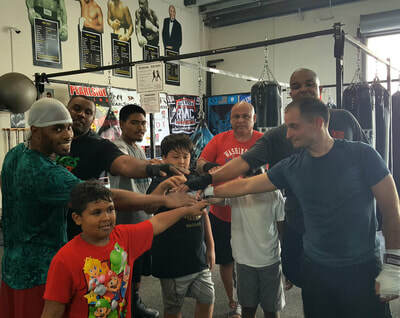 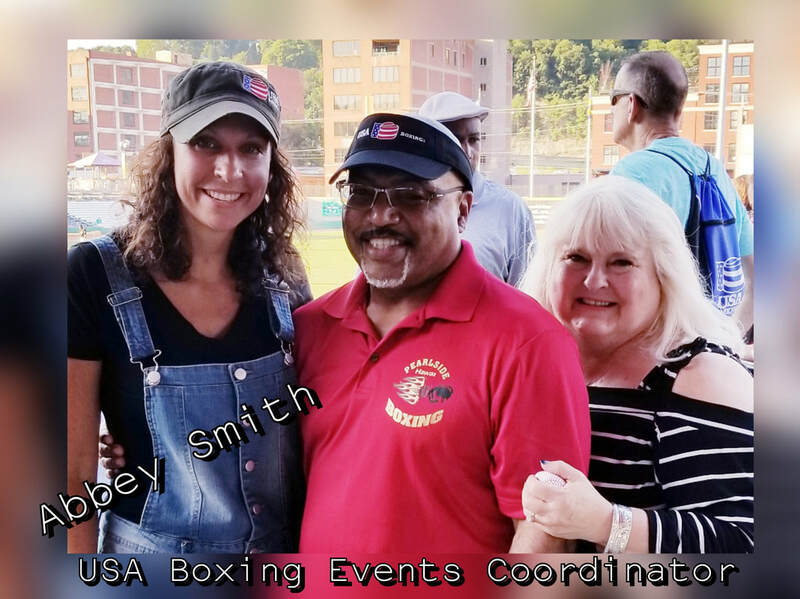 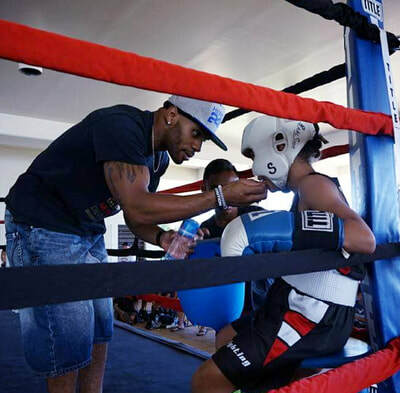 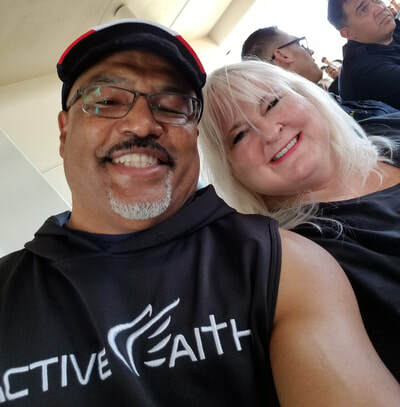 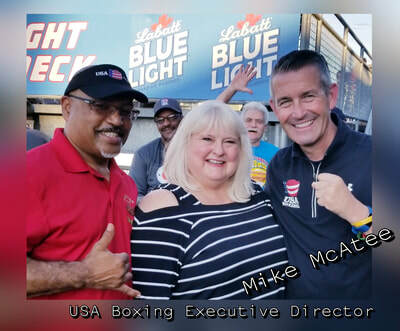 Where you get Fit, Learn to Box and have Fun! 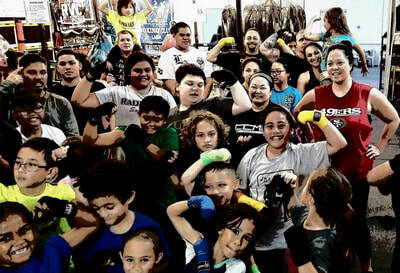 ...and become a Responsible Citizen! 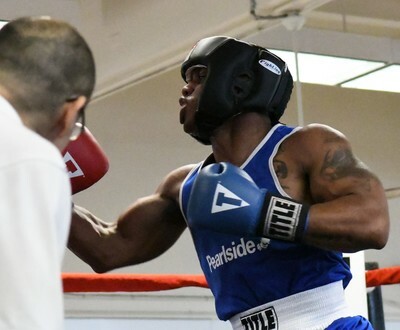 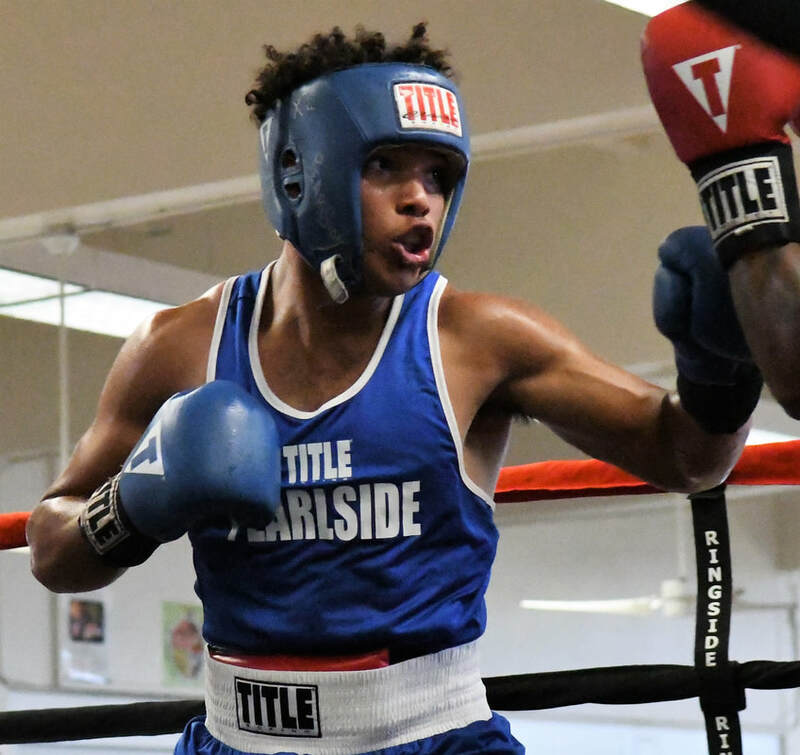 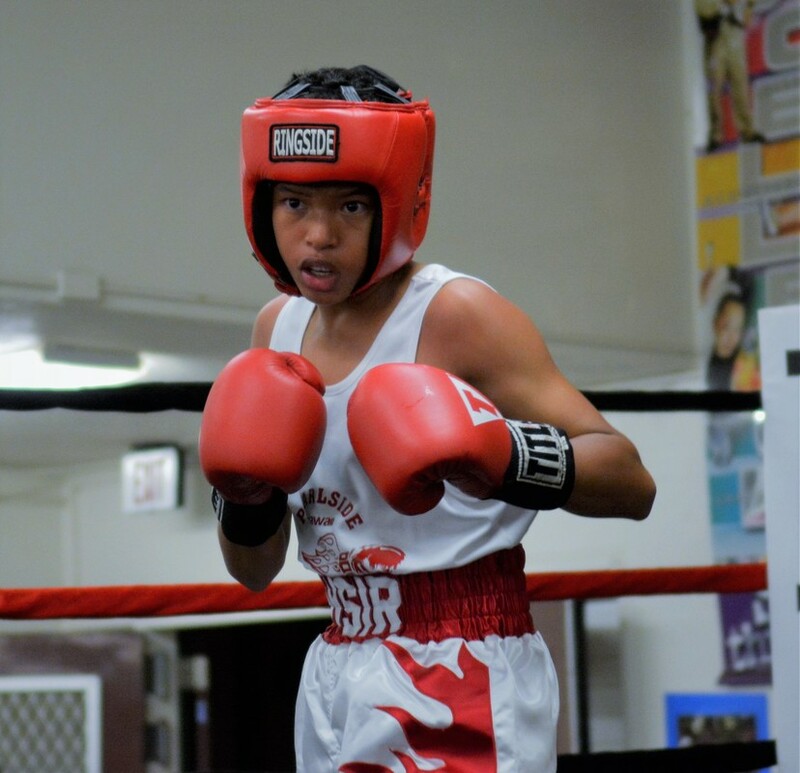 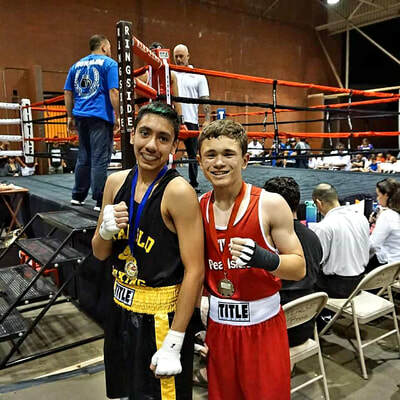 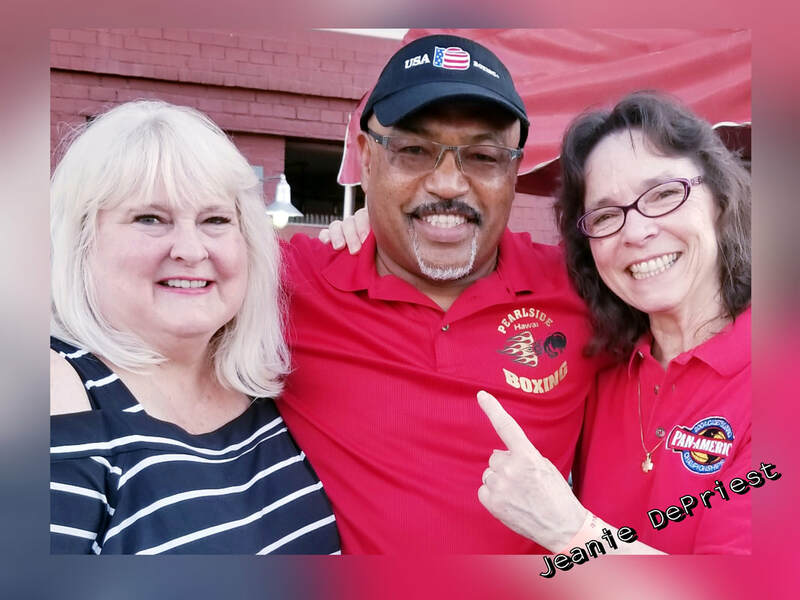 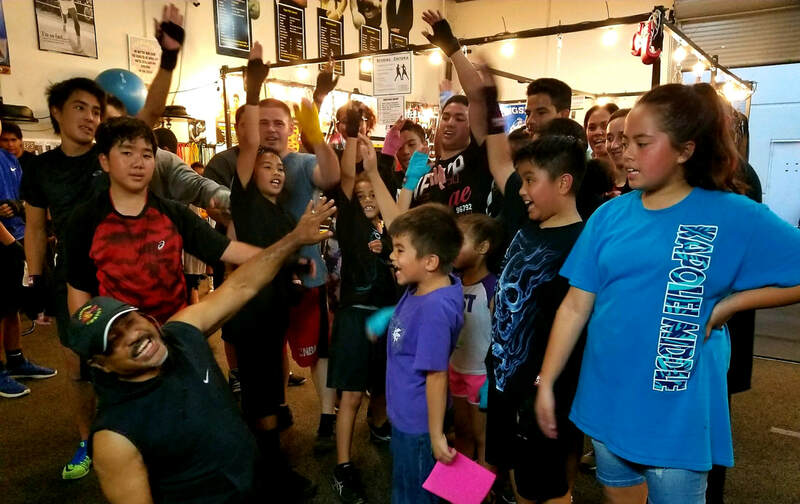 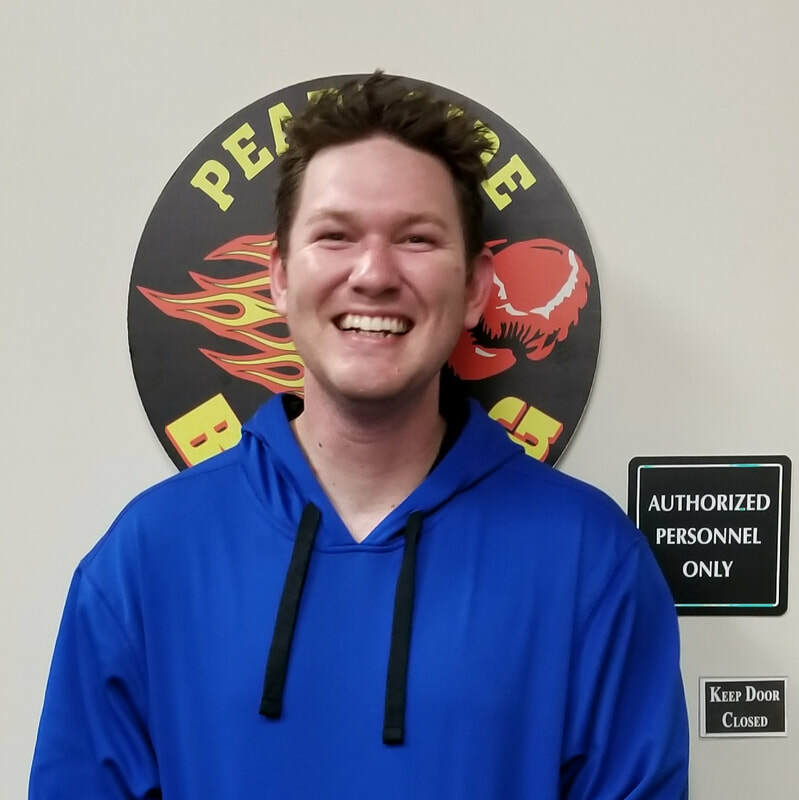 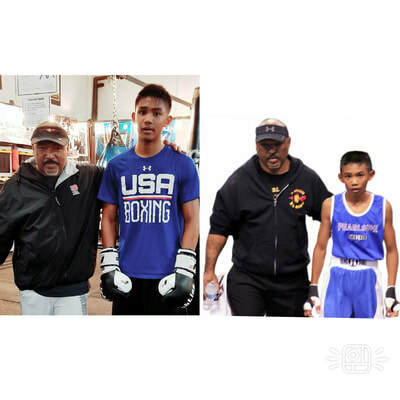 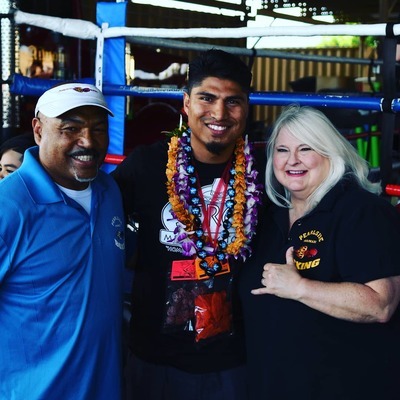 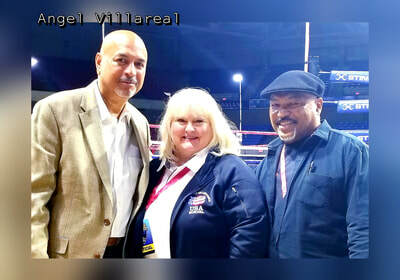 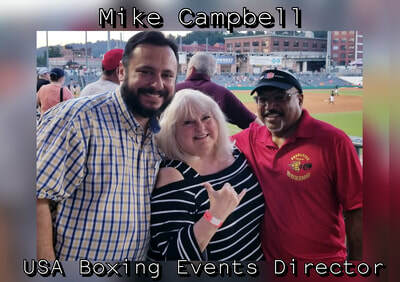 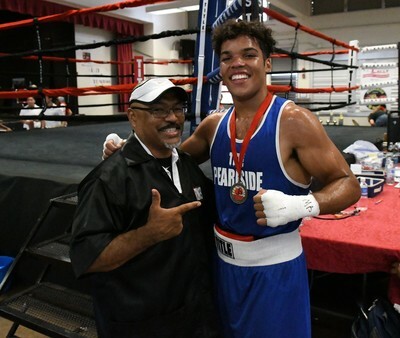 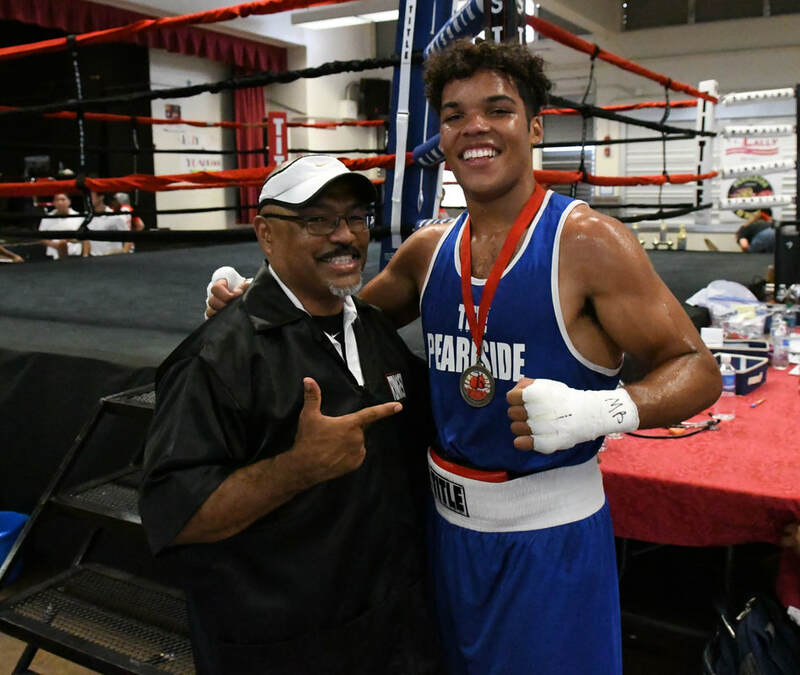 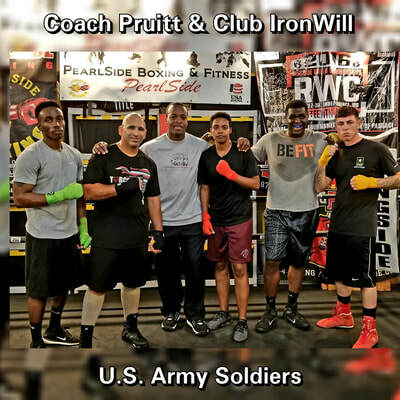 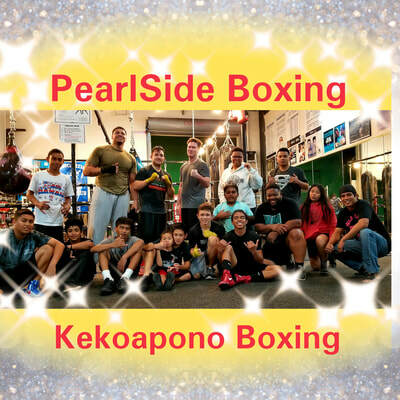 To donate to pearlside boxing click here! 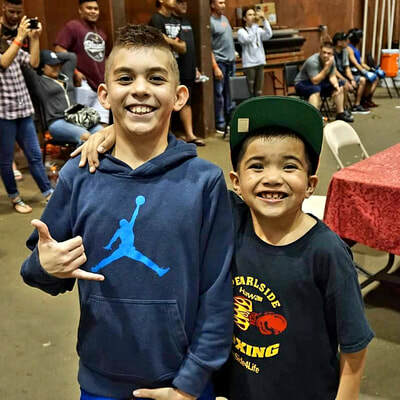 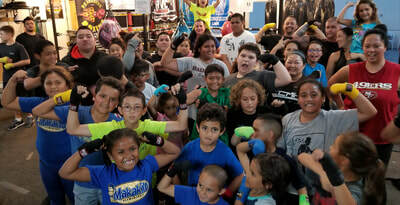 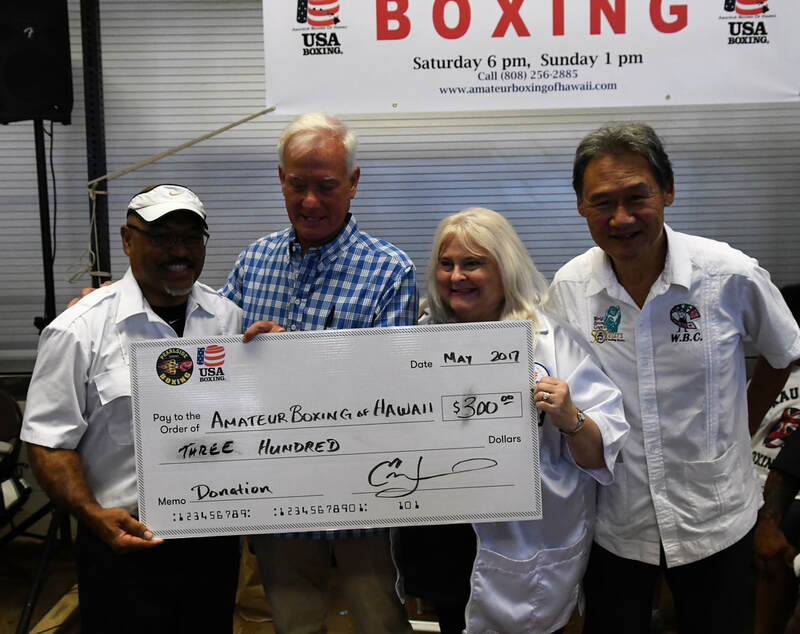 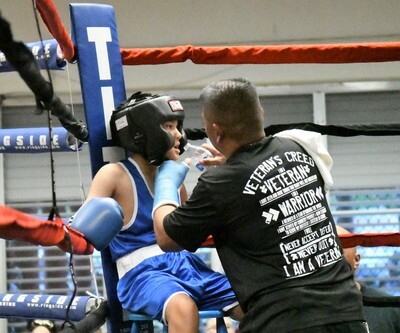 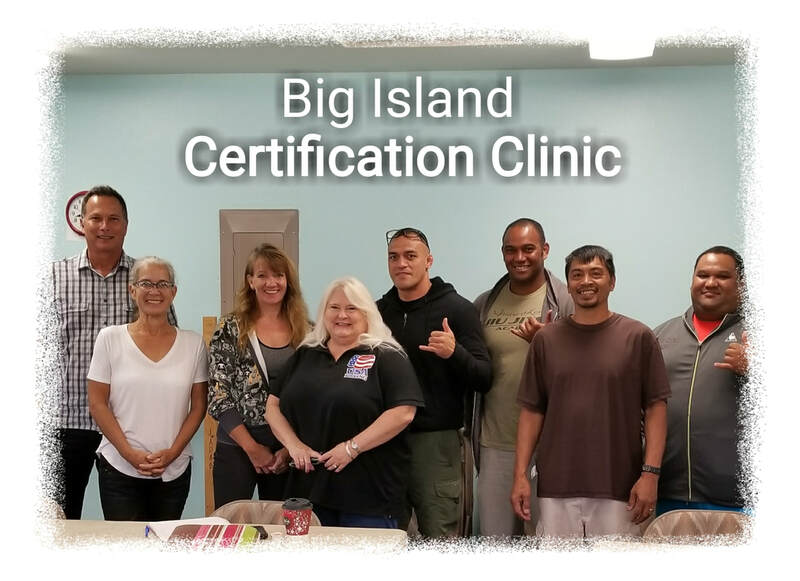 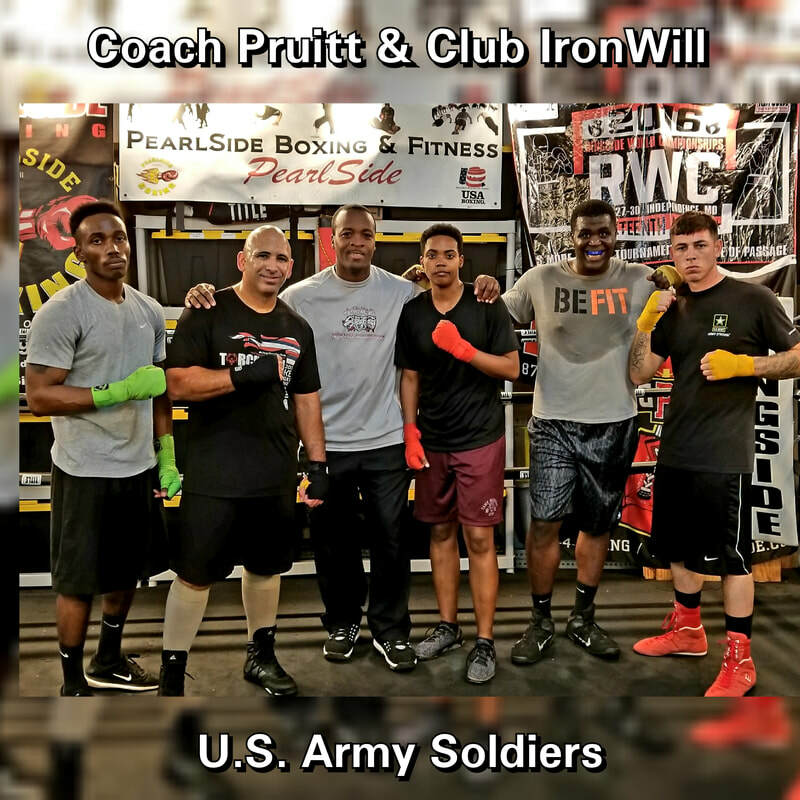 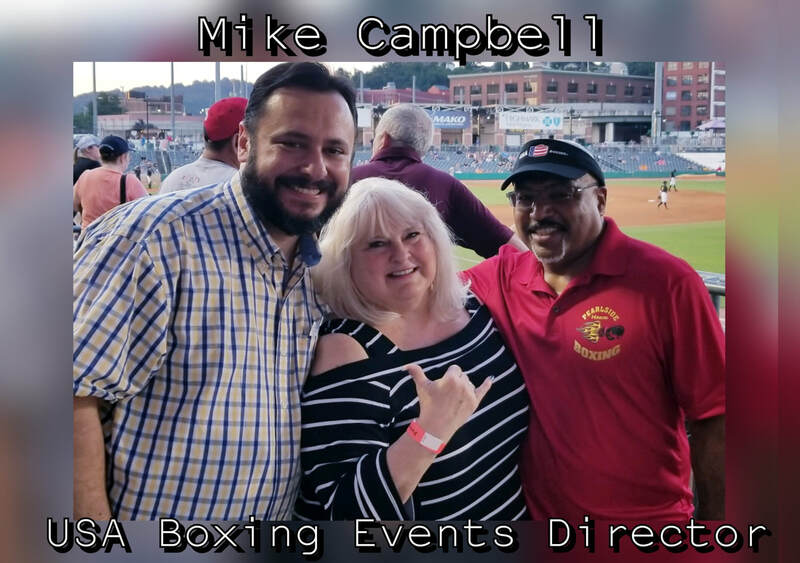 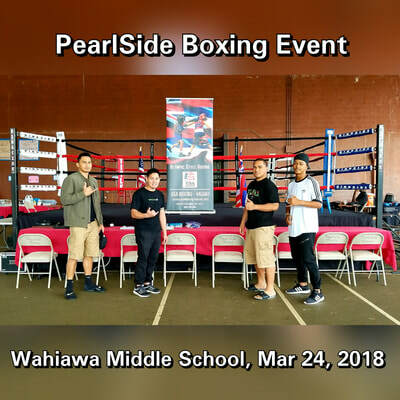 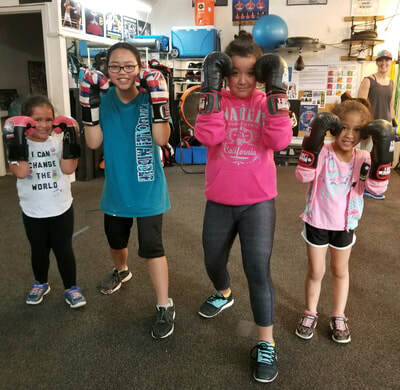 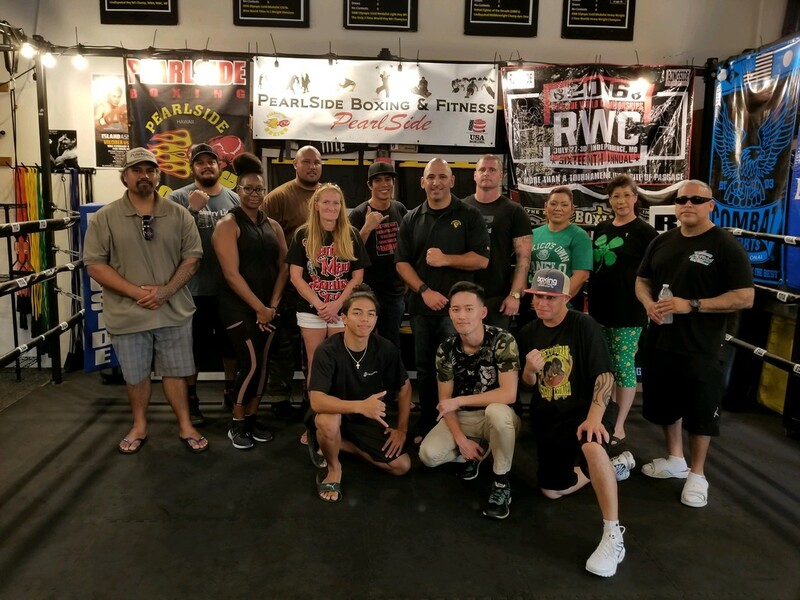 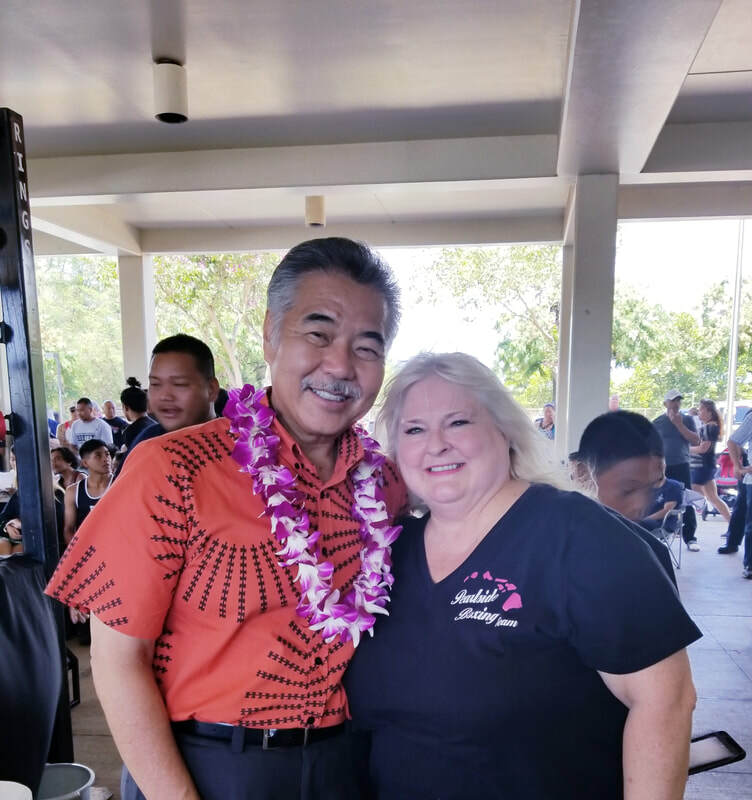 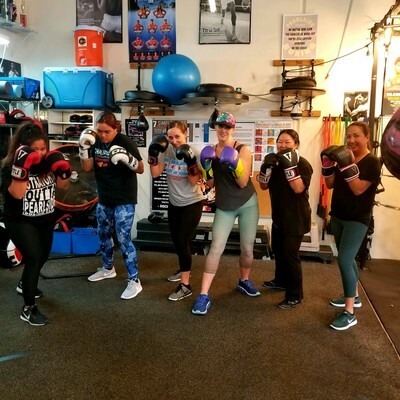 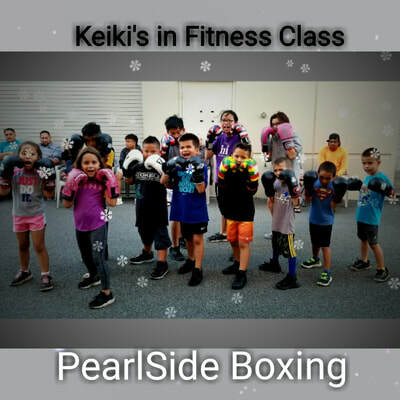 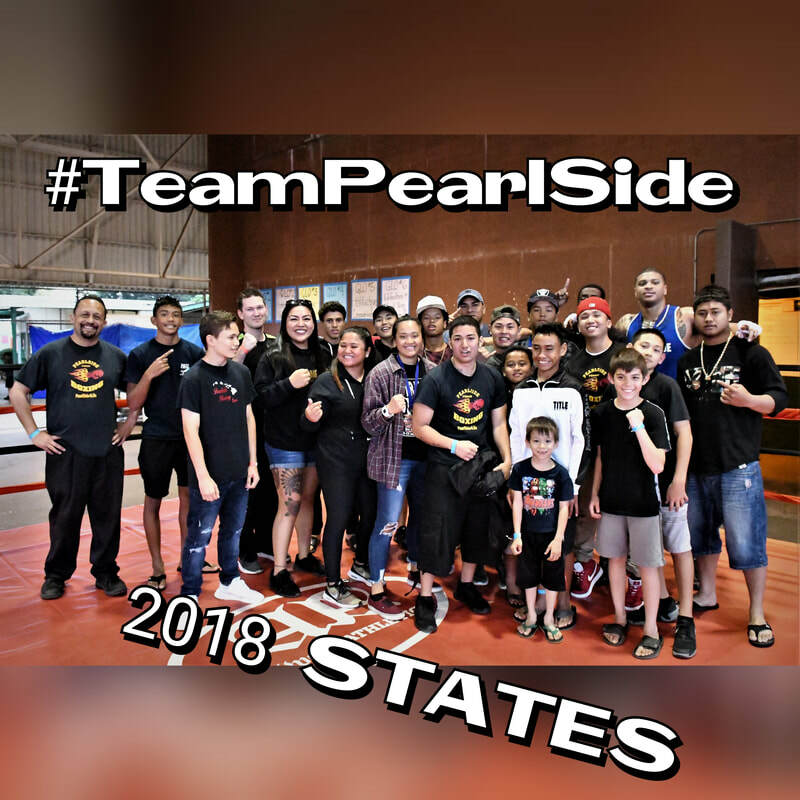 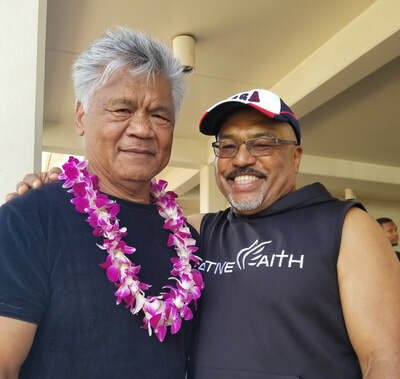 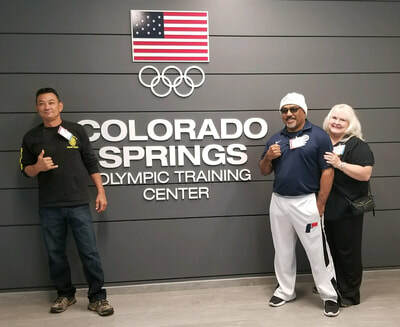 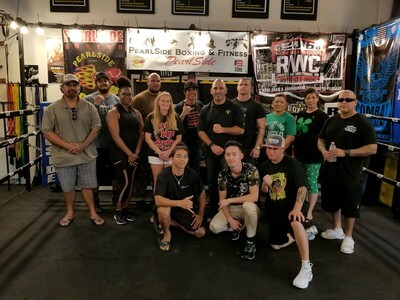 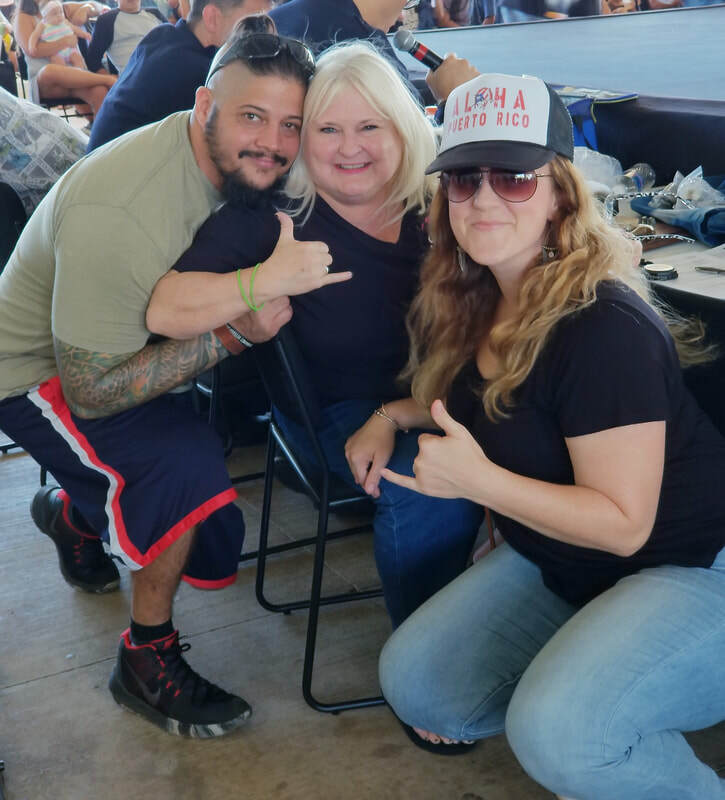 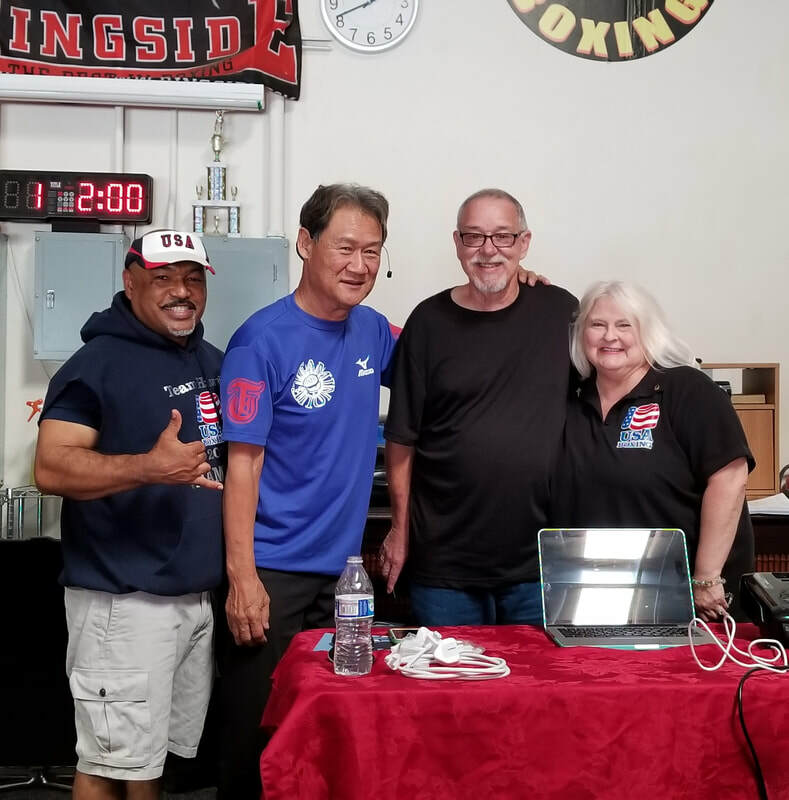 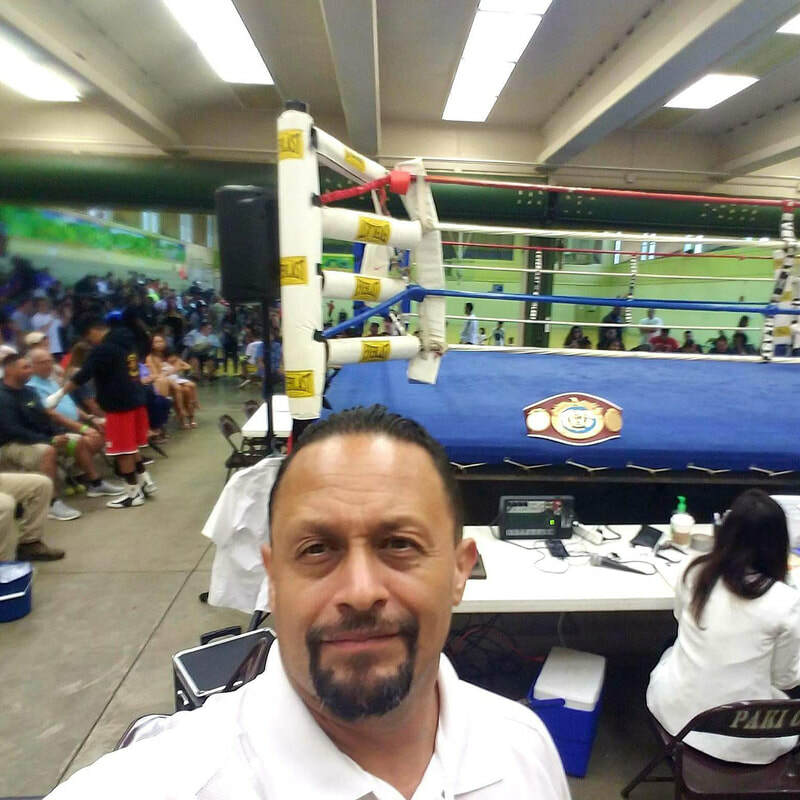 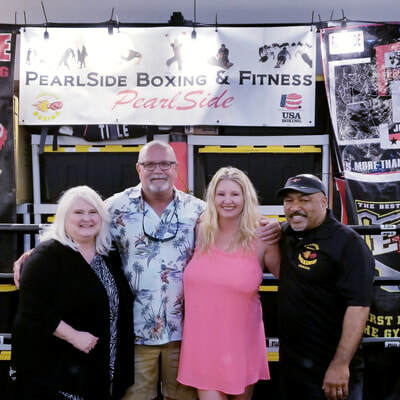 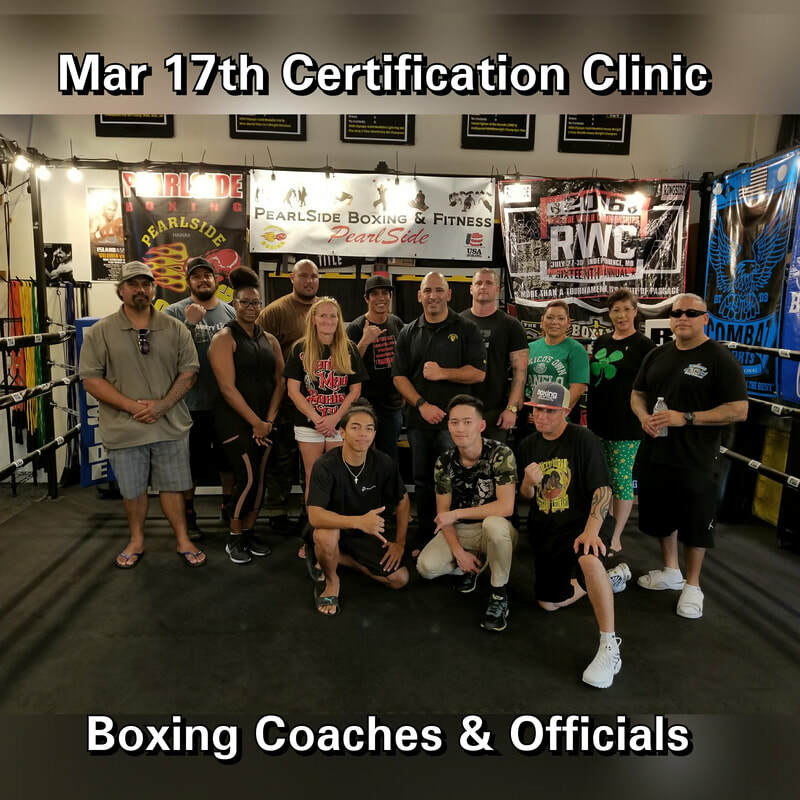 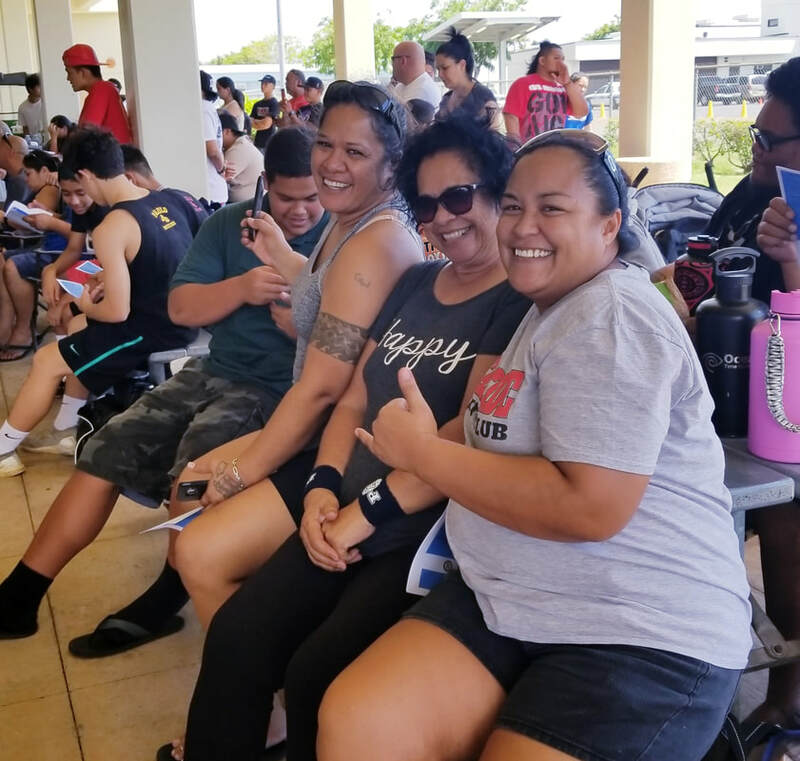 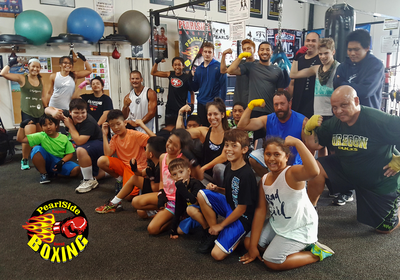 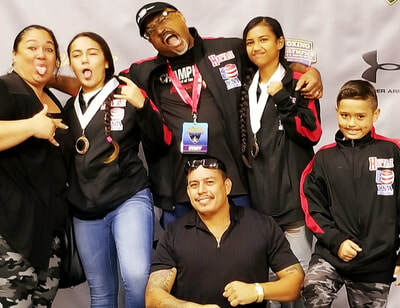 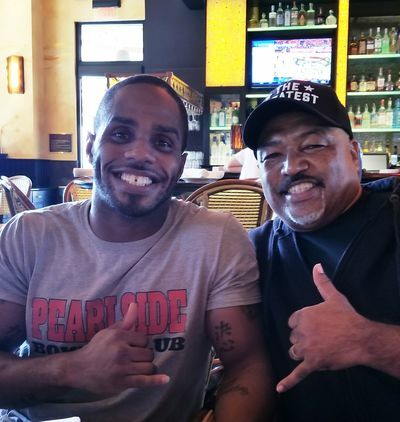 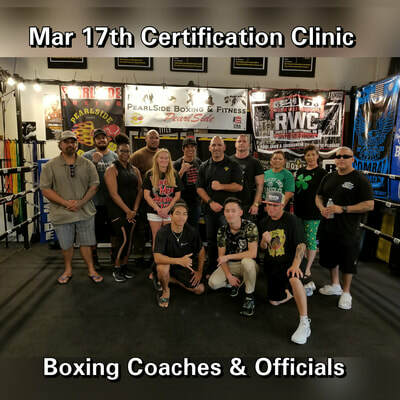 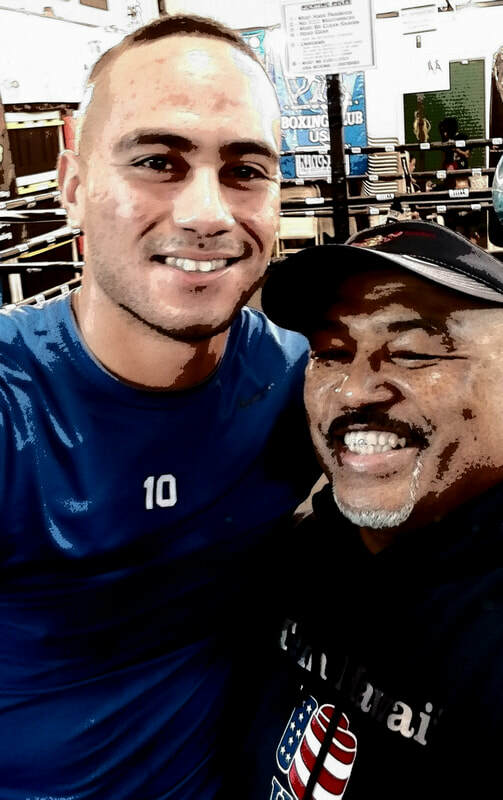 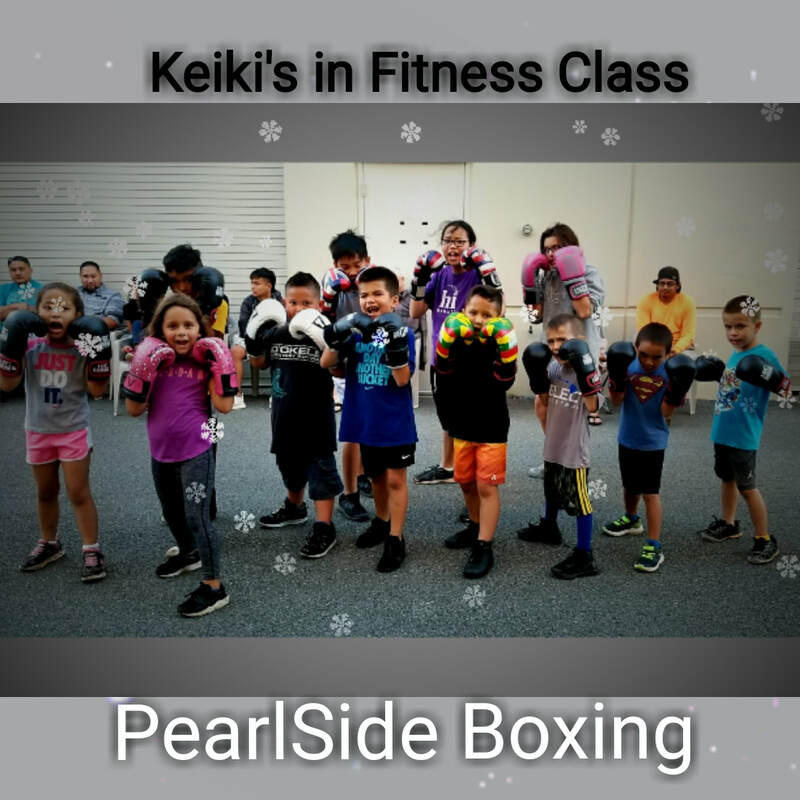 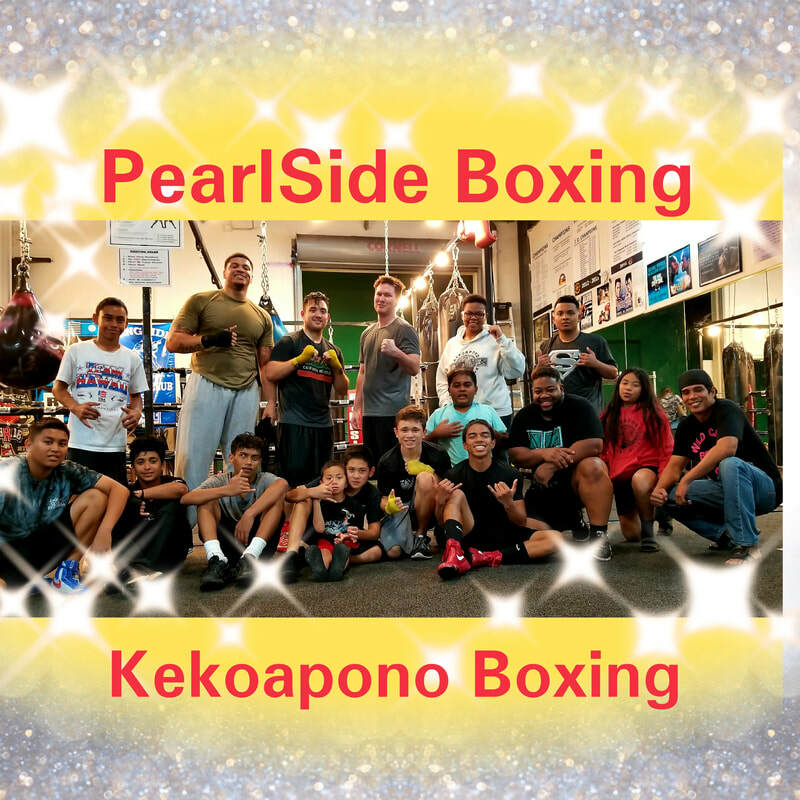 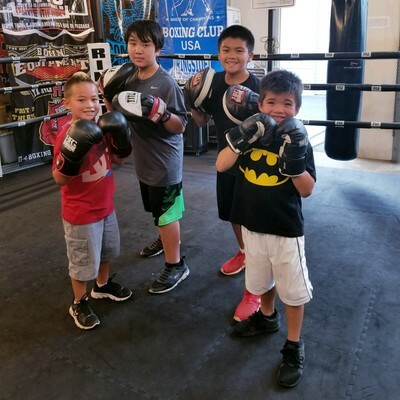 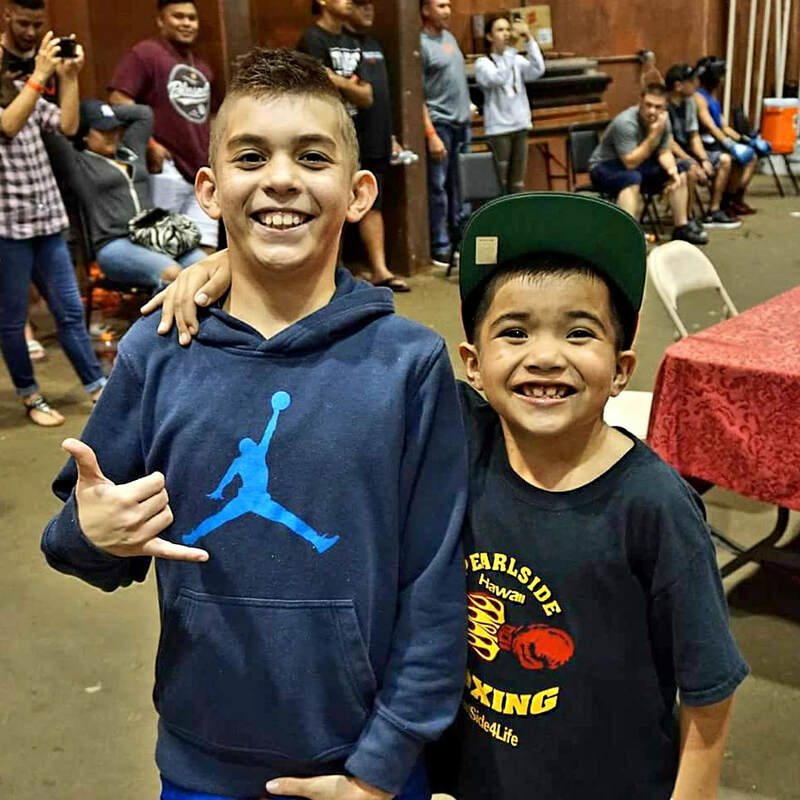 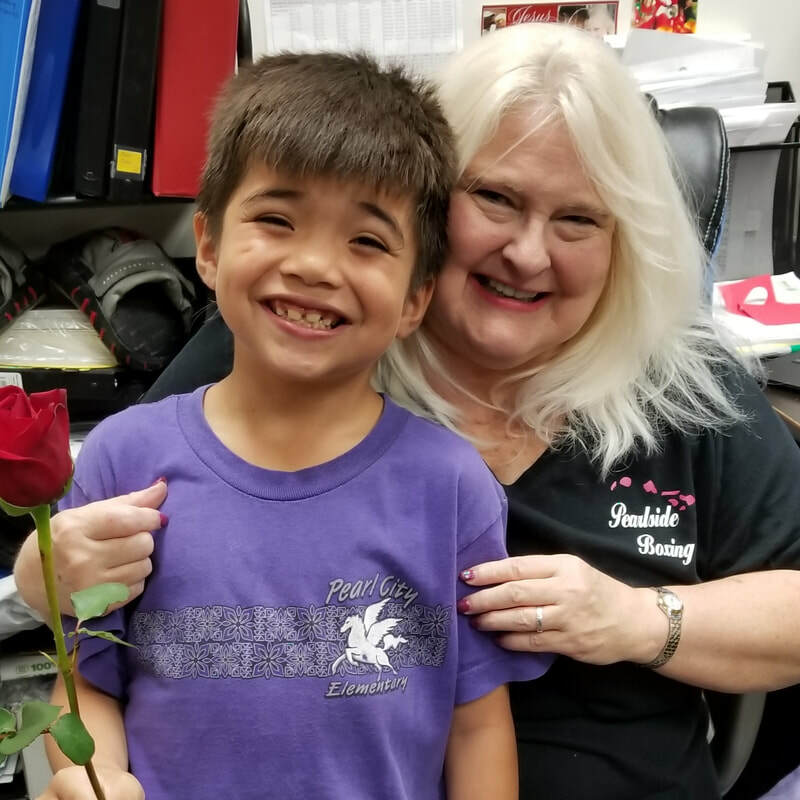 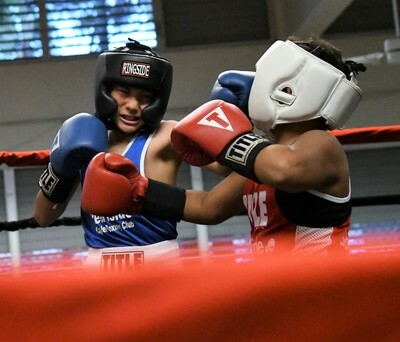 ​ PearlSide Boxing first established 1997 in Pearl City but now in Kapolei, We are a 501(c)(3) Non-Profit Corporation, Please help! 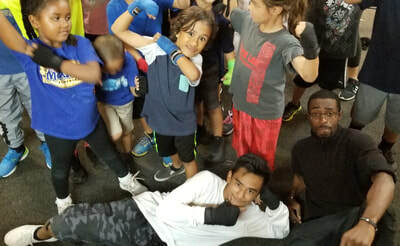 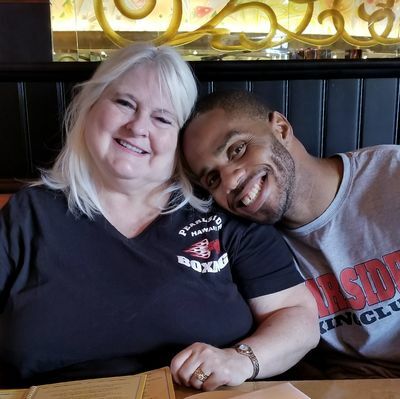 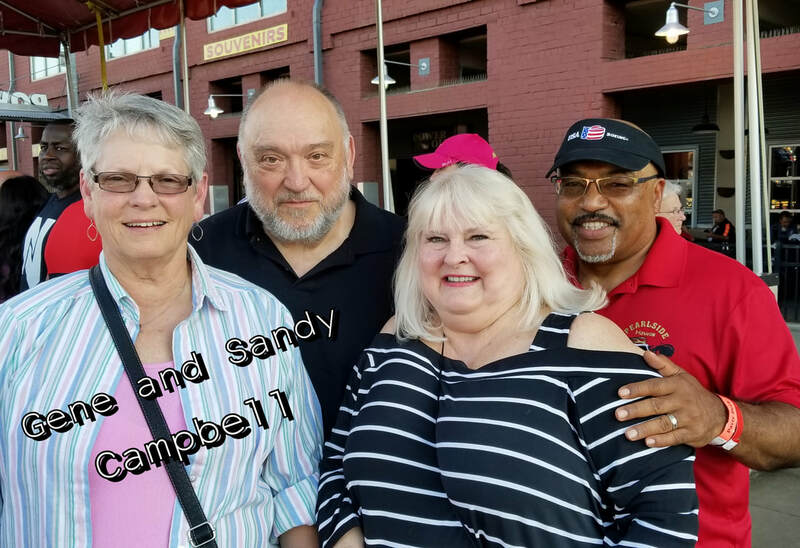 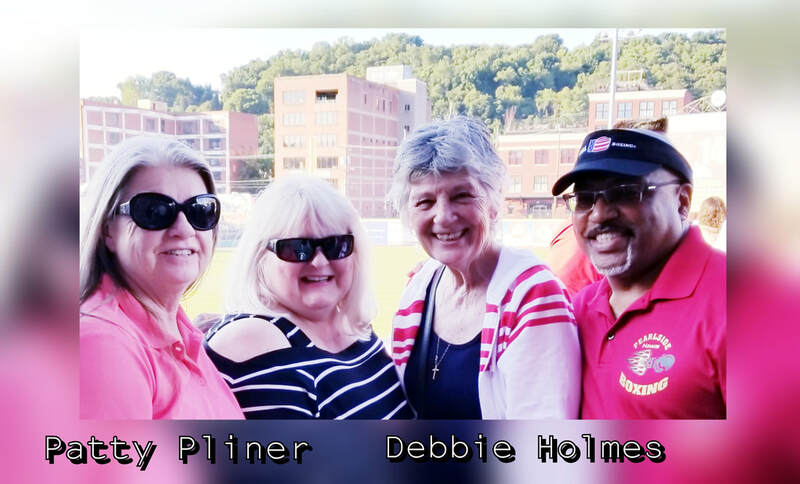 Please help us with a donation. 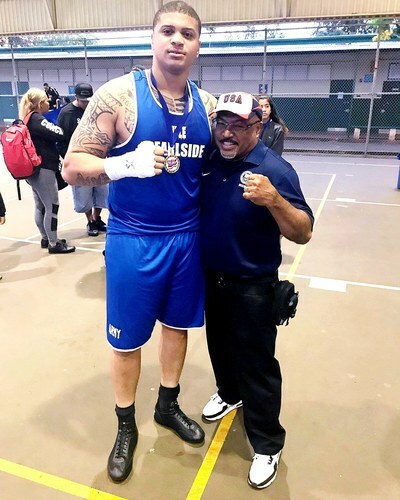 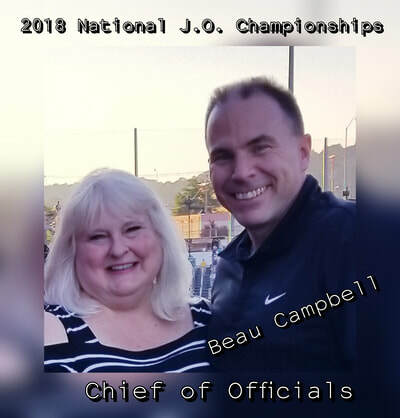 Click the link at the top of this page. 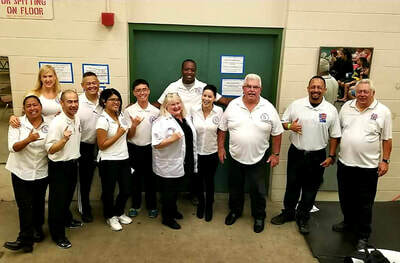 Mahalo, and Mele Kalikimaka!